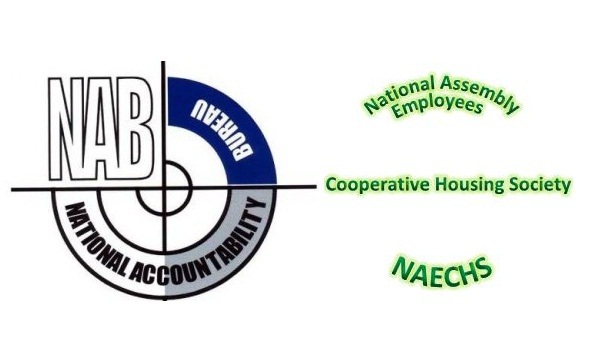 Lahore: The National Accountability Bureau (NAB) issued a notification on March 27 alerting the public that it has started to investigate the National Assembly Secretariat Employees Cooperative Housing Society (NASECHS) Islamabad. Through the advertisement printed in a local newspaper, the bureau requested property owners to submit relevant documents to the NAB’s director general in Rawalpindi within 15 days. These documents include a claim/application of owning a plot in NASECHS, copies of their CNIC, and copies of the payment slip. The advertisement further stated that anyone with information about the administrative body of this housing society should report it to the bureau immediately.